There’s a special feeling that comes with hitting a solid iron shot. Especially one you feel launch off the face and then track on a great trajectory going straight at the target. Most of those who are struggling to hit solid iron shots have a low point of their swing BEFORE the ball. That means they either make "fat" contact (turf before ball) or they catch the ball with the bottom of their iron face (thin) on the upswing. If you’re a good ball striker and want to get even better, then try focusing on tempo. Reduce your emphasis on how far you hit your irons, and work on a consistent tempo. 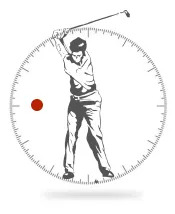 A good tempo will lead to consistent contact and consistent distances. You need to strike the ball first with a slight descending trajectory. That ensures your contact is solid and strikes the face in the hitting zone. We have drills that can help you on the practice range. 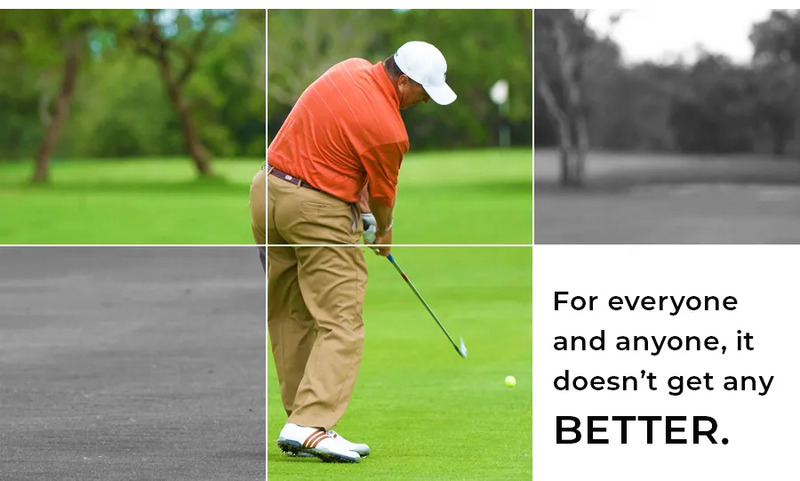 We can also look at your swing and let you know how to improve your ball striking.